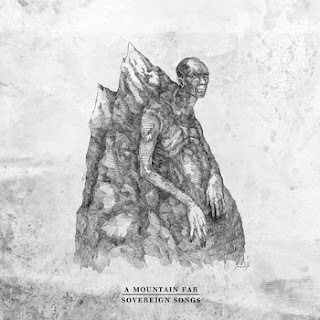 A Mountain Far is a label from Toronto putting out some great music as of late. They recently posted this compilation on their bandcamp page to familiarize people with the bands on their roster. The tricky thing about a compilation is usually that every band has different recording quality. I found myself having to turn the volume up and down between bands to compensate (perhaps with some mastering this would could be fixed). There's quite a mix of bands on here and to give a detailed review of all 18 songs would be quite the task for my week. Instead, I'll give you a list of what I thought were the stand out bands: Brain Fever, Mahria, Ravachol, Todos Caeran, Book of Caverns, Lizards Have Personalities, The Discord of a Forgotten Sketch, Suffix and Creeper. I'll be reviewing individual releases by all of these bands in the near future. A Mountain Far is doing some great things here and I look forward to delving further into some of these bands. Listen to the compilation here. Find out more about A Mountain Far here.